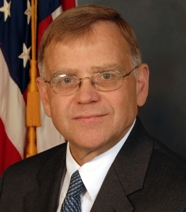 Building a supply chain verification program can be a complicated task. 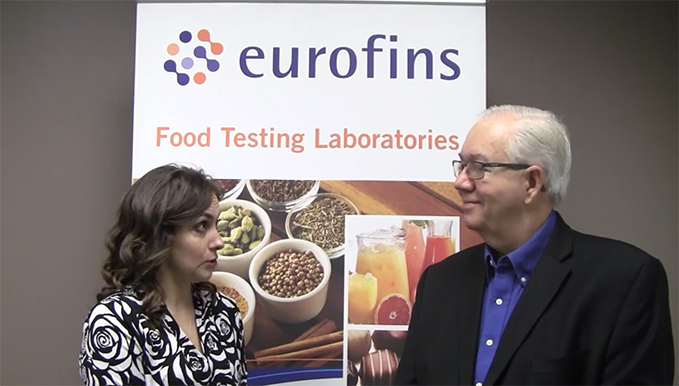 In the following exclusive video with Doug Marshall, Ph.D., chief scientific officer at Eurofins, we learn the top questions that should be asking their suppliers during the process. 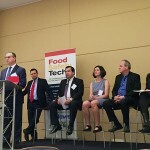 Marshall also gives his perspective on the integration of data into the supply chain and how it can mitigate risk, along with where he’s sees the future of food safety testing headed. 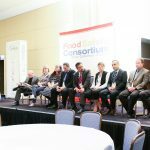 Video shot at the 2018 Food Safety Consortium.